It can be hard to consider the future retirement years, but when it comes to your finances, you should always be looking ahead. A retirement fund, or 401 (k), is a perfect example of setting yourself up financially. Not that complicated. You can choose to take the traditional route or the Roth version for your solo 401 (k), also known as an individual 401 (k), depending on who you do the account with. When you take the traditional route, you only pay taxes on your savings when you take out funds during retirement. It is a tax-deferred retirement savings account otherwise. A Roth account allows your money to grow tax-free, meaning your money is not taxed when you take it out, but you fund the account with after-tax dollars. Solo options also allow for larger contributions than regular Roth IRAs. Not all vendors offer this as an option, so be sure to research and ask. Another Roth option that may be available for you is a Roth Solo 401 (k). This may be a choice for you if your income is too high for a regular independent Roth as they do not have any contribution limitations. Meant for solo business owners. These plans are strictly for those working for themselves with no employees. But, a spouse may enroll if he or she earns income from your company. With all the decisions business owners need to make for themselves on a daily basis, this helps to simplify the process for you. It’s easy. Opening an account is simple. Opening and funding is not only easy, but Solo 401 (k)’s also not difficult to maintain. Once it reaches beyond $250,000, administrative regulations could apply. Higher contributions are allowed. As briefly mentioned previously, there are higher maximum contributions permitted with a one-participant k. The contribution limits for 2016 cannot exceed $53,000 ($59,000 if you are older 50 in 2016), compared to $5,500, ($6,500 for ages 50 and older) for non-solo retirement funds. No full-time hours necessary. You do not need to work 40 hours a week at a home office in order to get started. If you maintain a full-time job but have your own business on the side, you can still open your account, as long as you do not employ any employees that is. Flexibility. Across the board, Solo 401 (k)s are flexible in multiple ways. From your investments to your contributions, these individual retirement accounts can be a convenient way to save for your future. Despite there being contribution limits, you can put in any amount you want per year, even if it is the full limit amount if you can afford it, or skip a year if you desire. 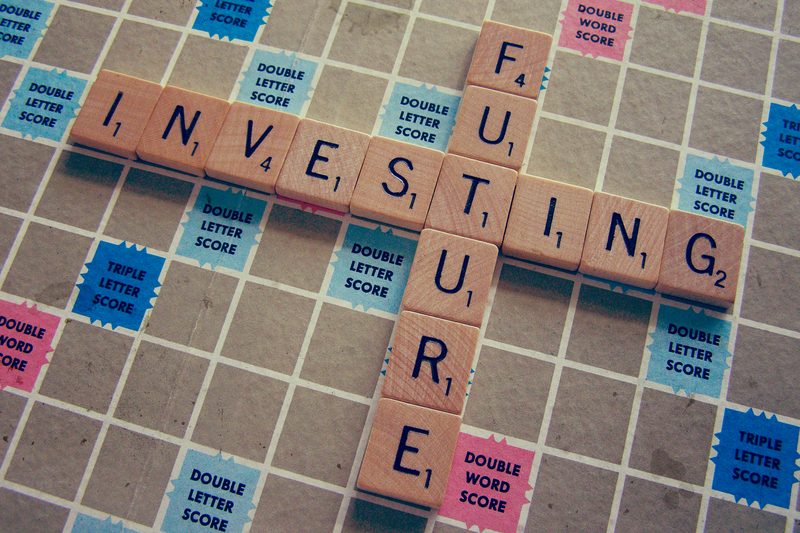 Furthermore, investment options range from a variety such as mutual funds to individual stocks and bonds to an EFT. As a self-employed individual, Solo 401 (k)s are a great option to keep funds flowing for you in the future. If this sounds like a good fit for you, just beware: You must sign up by December 31 in order to start contributing. Do you have a retirement account? What type do you have?